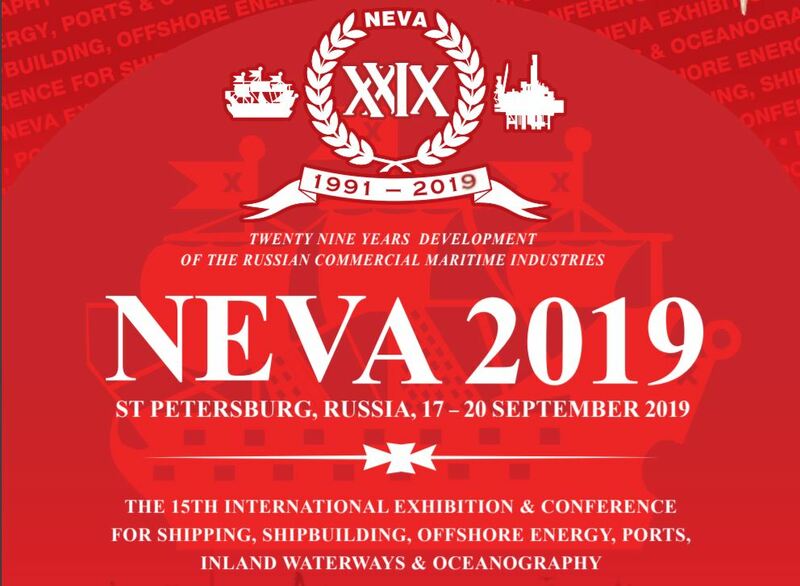 The NEVA Exhibition and Conference Programme theme covers the broadest spectrum of commercial maritime topics found within the Russian event calendar. The NEVA event is the premier B2B platform for international companies to access and benefit from the opportunity of Russia’s maritime industry boom. Both International and Russian organisations alike answered the call of opportunity from NEVA 2017. 15000+ professionals and visitors attended the Exhibition and Conference Programme joining over 600 participating organisations and enjoying a direct networking connection to Russian maritime industry buyers who actively sought best-of-breed internationally-sourced products and services to fulfil their projects and active redevelopment requirements.